Blogs give information and assist people in many ways. Technology has given access to a wide range of information. Earlier, people had to consult professionals, books and institutions for getting any useful information. But nowadays a varied range of information is easily available online. Due to the rise in information, SEO blogs are a must for success in this field. Google, Bing, Yahoo and many other search engines give out information related to the keywords entered in the search engine. Advance in technology has surely made people lives easier. SEO blogs are not just limited to sharing information; there are several other benefits of blogging. Money can be earned from blogs by selling space for advertisements, blogs can be used on websites that sell products, blogs can be used for affiliate marketing, blogs can be used for gaining brand recognition and blogging in general have a huge list of benefits. SEO blogs reach a wider audience than non SEO blogs. Adhering to the SEO content tips is a must for getting traffic. Here are some additional tips for increasing traffic with SEO blogs. 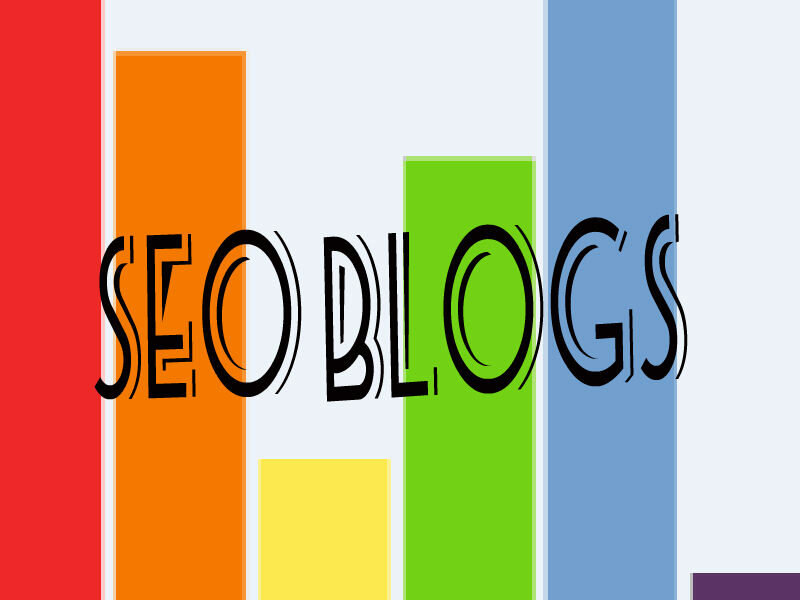 SEO Blogs provide legit information. Not all information available online is valid; hence the first requisite of SEO blogs is genuine information. People are aware that some information available online is hoax and untrue, hence providing proof backs up the information in the blog, this helps in building audiences trust. In this case real life examples and facts have to be used. If the information provided can be proved by pictures or videos, do ensure to add them to the blog. 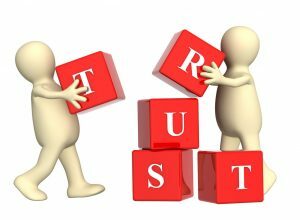 Building trust is essential in all streams of life, so it is here too. Give your audience the option to give you feedback and suggestions. Do this via emails or comment section in your blog. Based on their request, make changes accordingly. Blogs are interesting when they are interactive. Add columns wherein the audience can interact with you or give out your email address and respond to them regularly. It is a must to keep the blog interactive, because the audience might have questions and doubts related to the information given by you. Answer viewers questions and build a long lasting relationship. Interactive blogs raises audience’s interest. Research and check online if your topic has any other useful information related to it. Sharing useful links is beneficial for the blog. Products, links, videos and other useful information related to your blog should be shared. Send out an email to the owner of the website informing them that you appreciate their work and have shared their links in your blog. You can also request them to share your work if they like it. This gives them publicity and there is a scope of your blog getting publicity through them. Useful links and detailed information related to your topic, raises audience interest and this increases traffic. Blogging is an art, people enjoy reading useful information. Blogs updated regularly generate more traffic, as they have a wide range of information. When viewers have something new to learn from the blog regularly, it automatically increases the traffic. 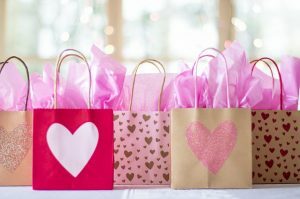 SEO blogs raises audience interest, so giving downloads, coupons, tutorials, gifts and other offers for free is beneficial for both the audience and the blog. In this section, you can add email marketing. This step works for gaining audience too. Above mentioned tips increase blog traffic and the tips discussed in our SEO content blog are useful for overall success. « Learn basis of Amazon SEO	» How do blogs benefit E-commerce sites? high quality article indeed !! This is an awesome guide. Hope it will help all people around the world. SEO and Digital marketing is a very rapidly changing process. I’ll definitely try your SEO services now..thanks. I’ve been going through your posts and really interested in buying SEO services from you for my small business site. thanks for such valuable information!! good information for better SEO. more traffic is always good. enjoyed going through your site. I will share your post with my friends now. nice tips for getting more organic traffic. best post on traffic ! !